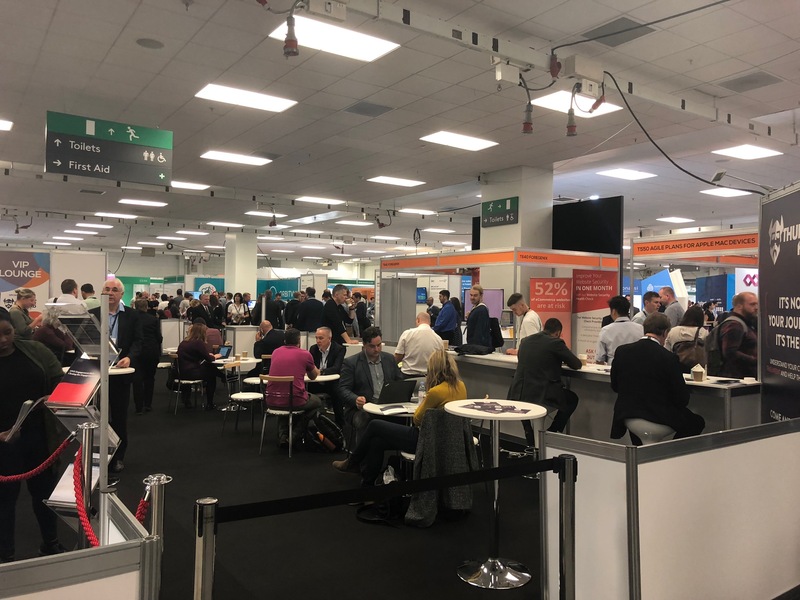 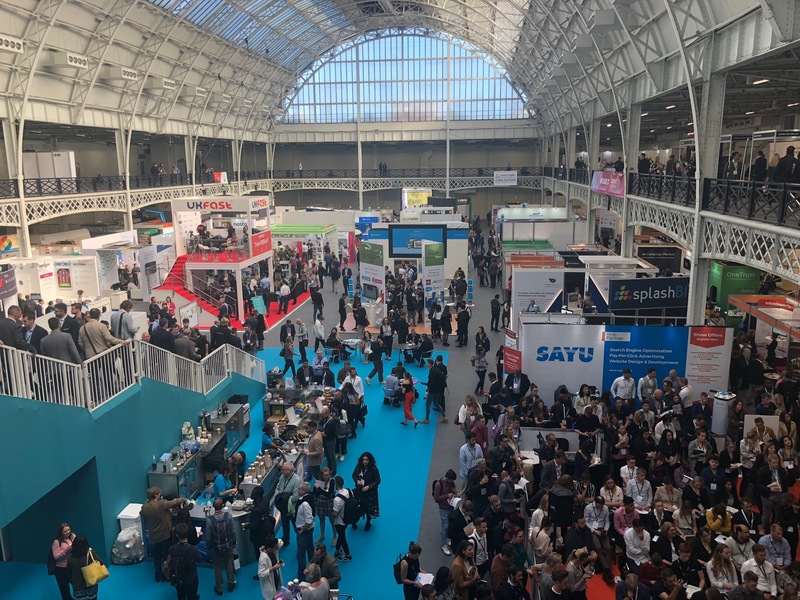 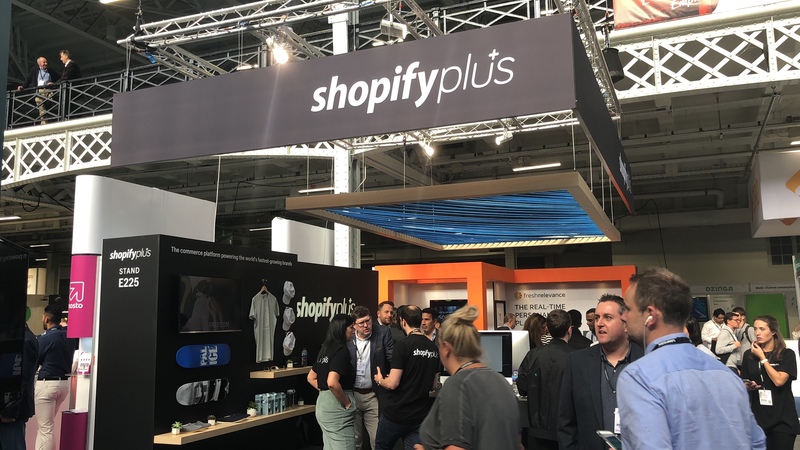 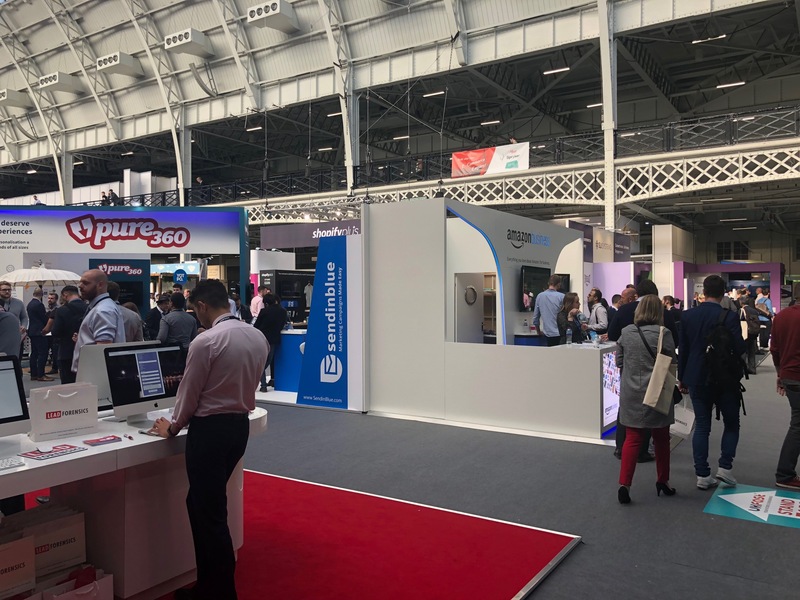 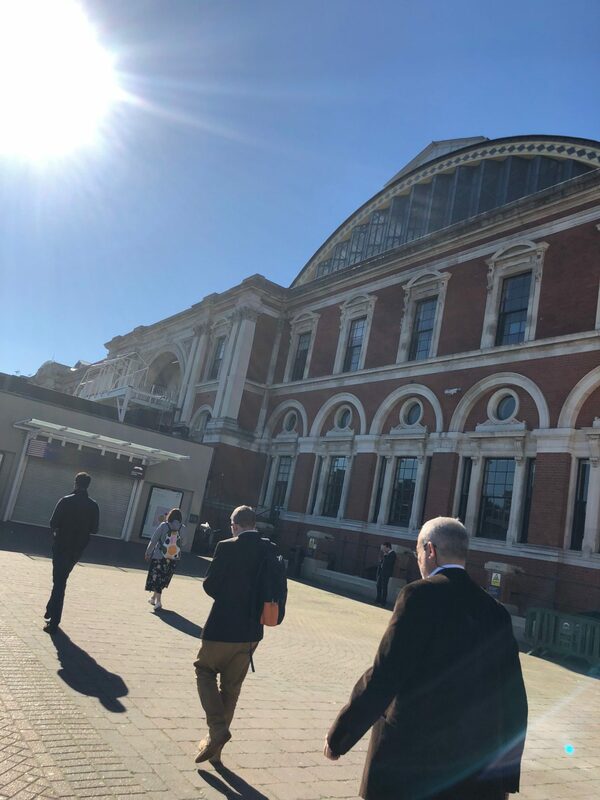 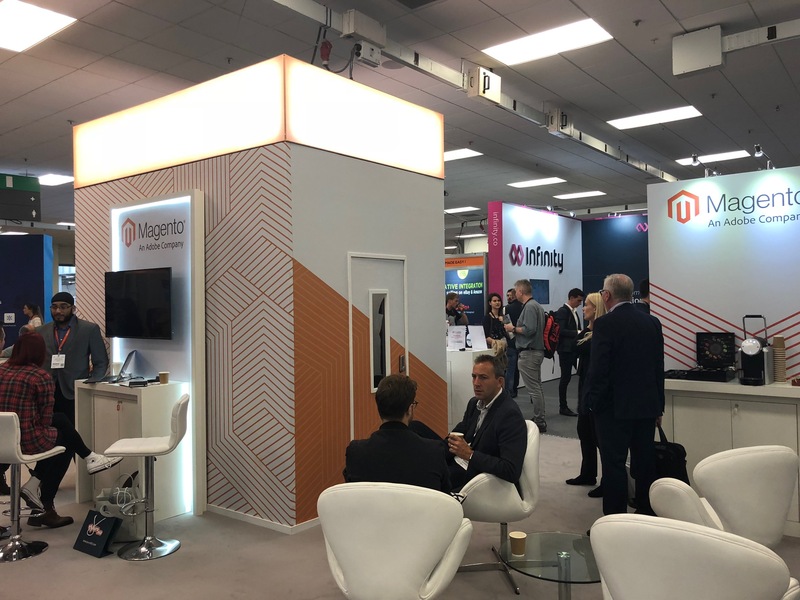 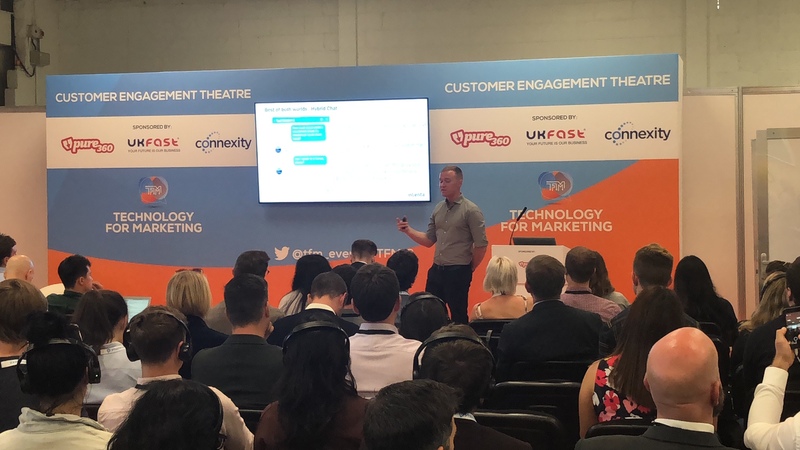 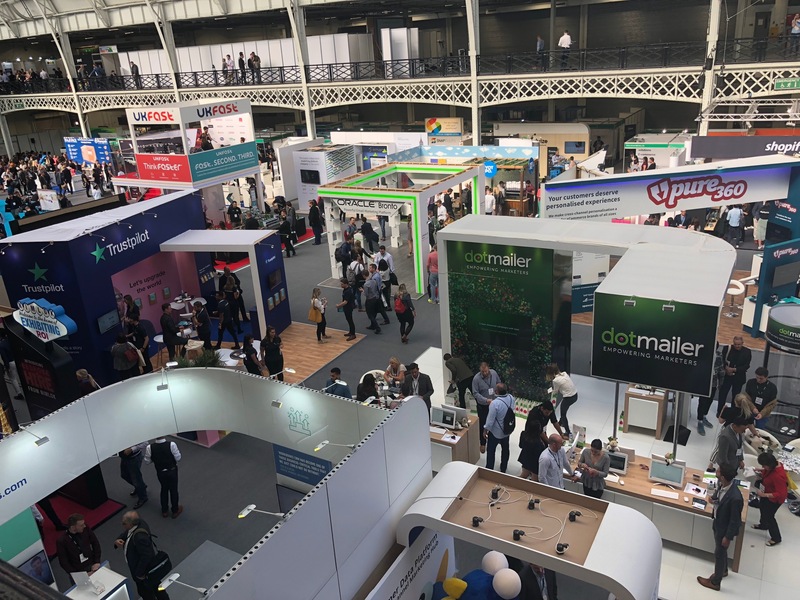 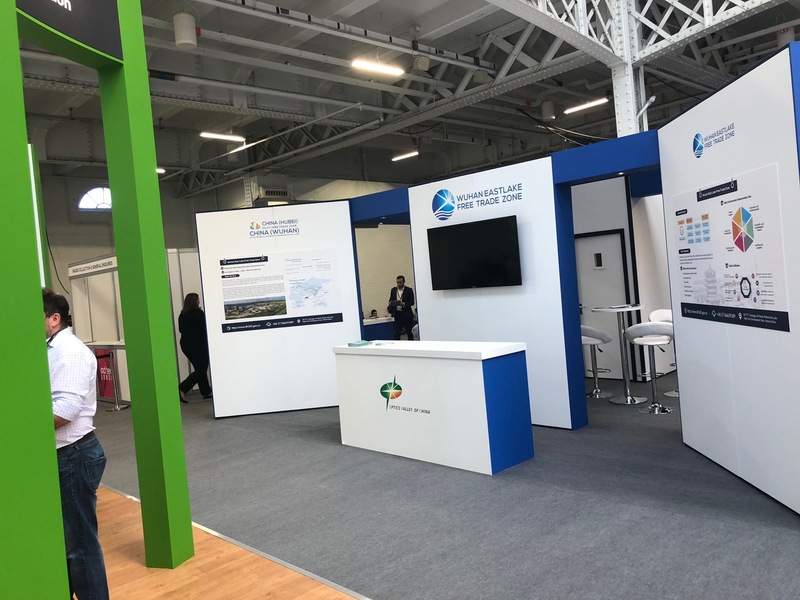 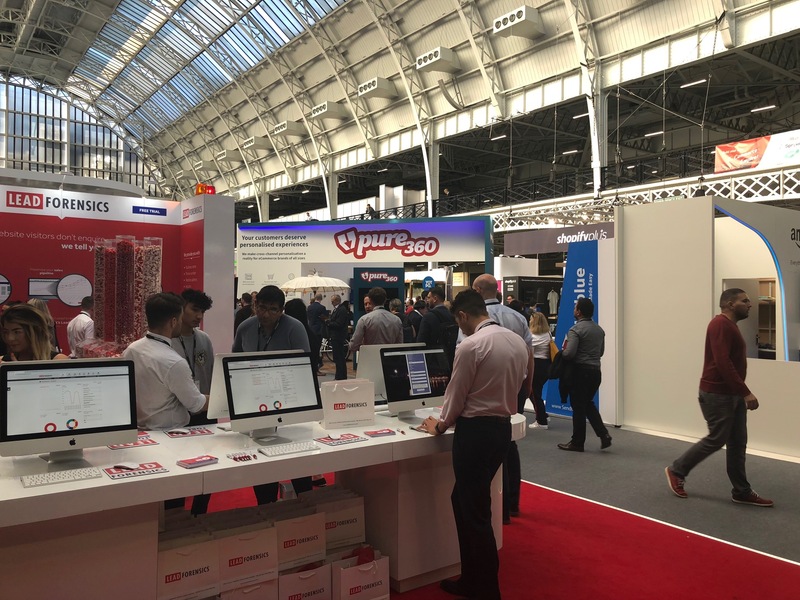 This year, the team were in attendance for the annual Ecommerce Expo being hosted at the London Olympia in Kensington. 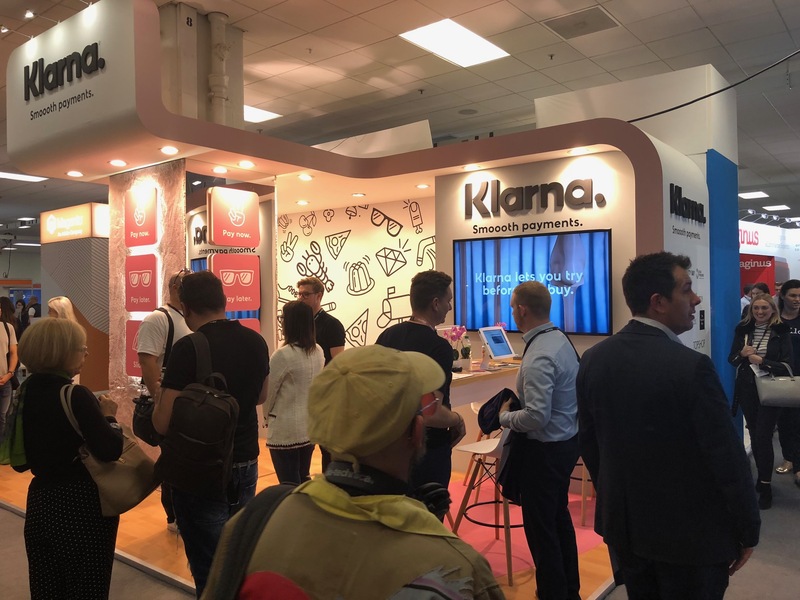 This is where industry experts come to present their services in hopes that ‘you the consumer’ will have a easier and more rewarding experience when exploring the online world that is the ‘World Wide Web’. 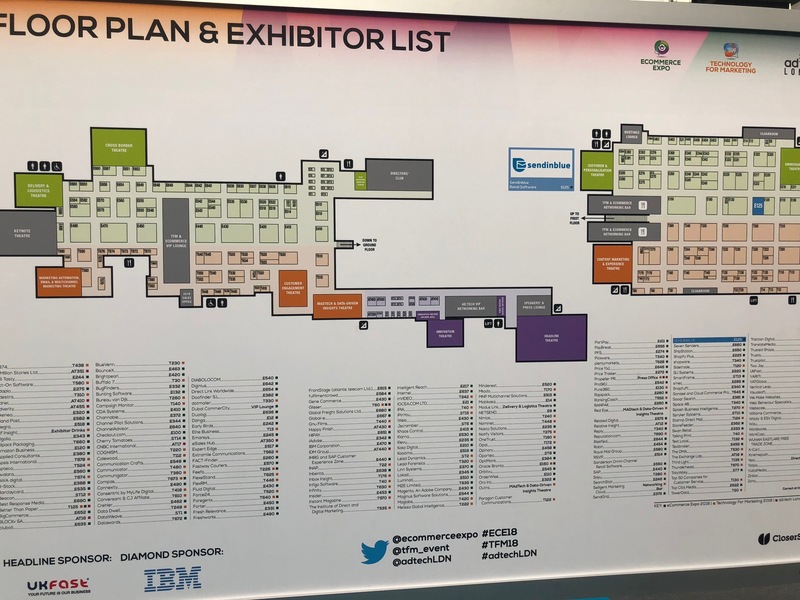 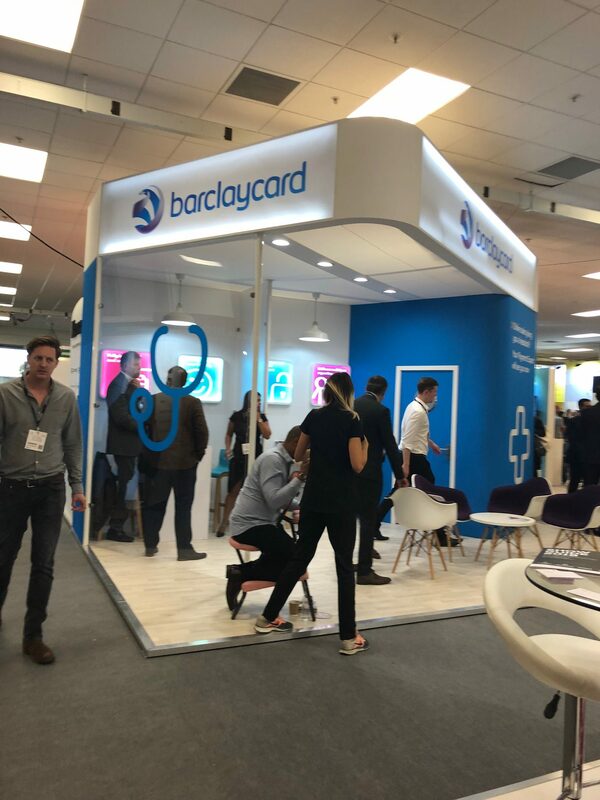 Exhibitors such as Linnworks, Barclaycard, Pure360, Trustpilot to name a few were in attendance. 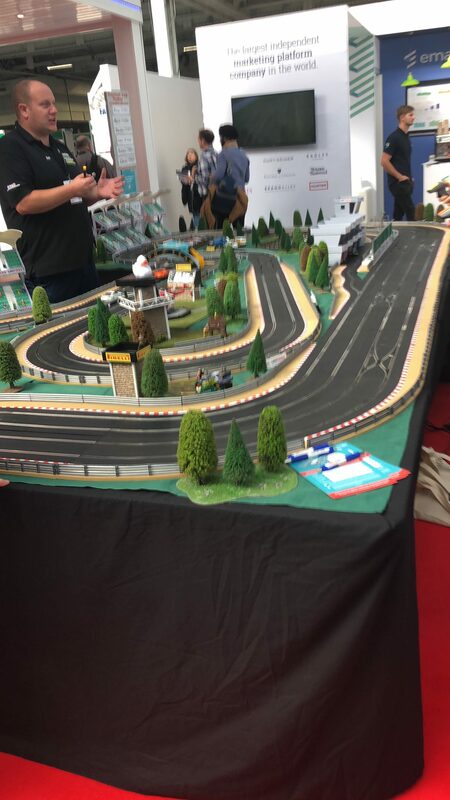 Below are photos from the event and look forward to some of these great features coming to our website soon.